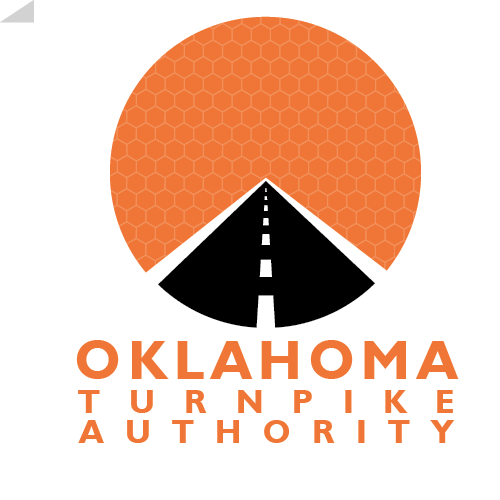 Download the PIKEPASS License and Use Agreement. Both the amount required to open your Account (Minimum Prepaid Toll Fee) and the amount required to replenish your Account (Replenishment Amount) are based on your Account Type and the number of Pikepass tags issued to your Account. Your Account is required to be replenished when the Account Balance reaches the Low Balance Threshold. This threshold is determined by both your Account Type and Replenishment/Payment Method. Service fees and other charges may be deducted from your Account for additional services that are required to maintain your Account.